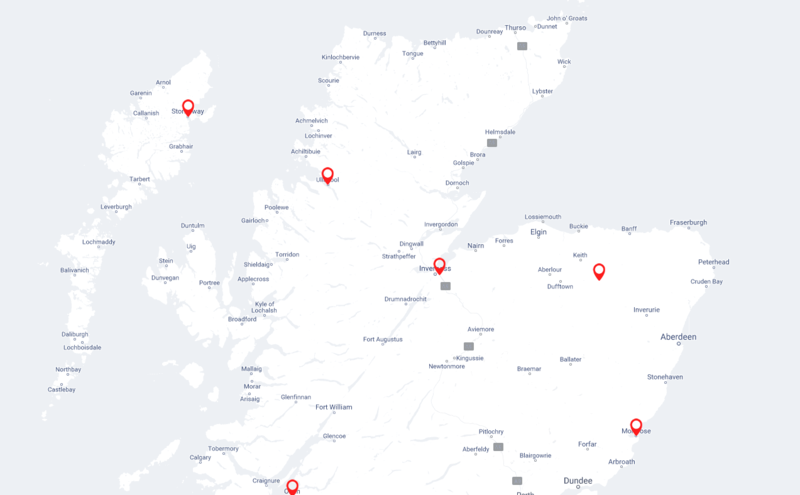 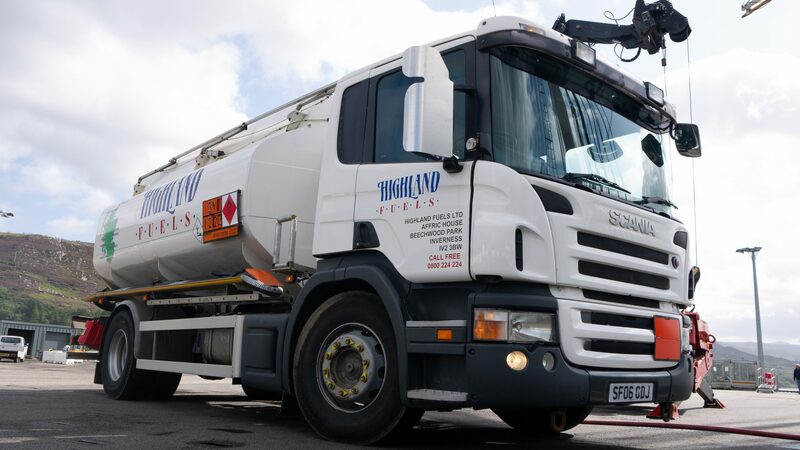 Welcome to Highland Fuels, Scotland’s leading independent fuel distributor. 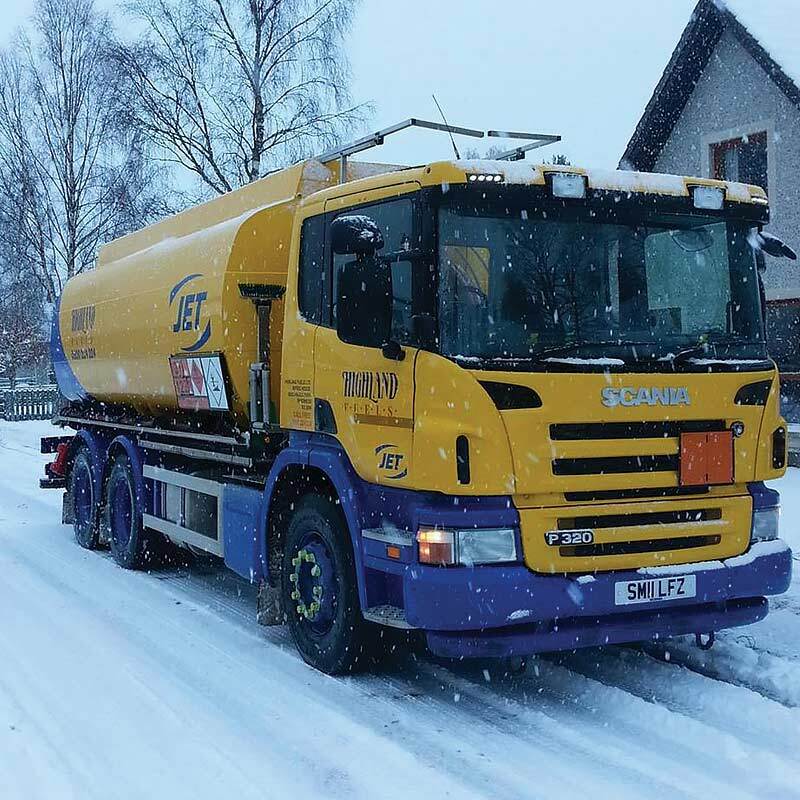 Kerosene Extra our next generation in home fueling solutions. 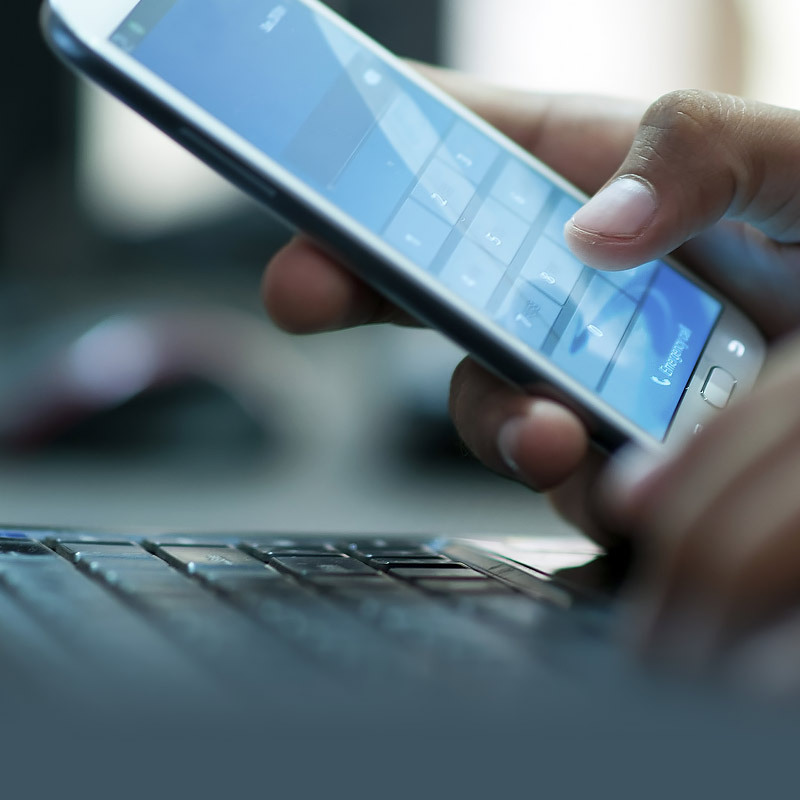 Call today to find out more information. 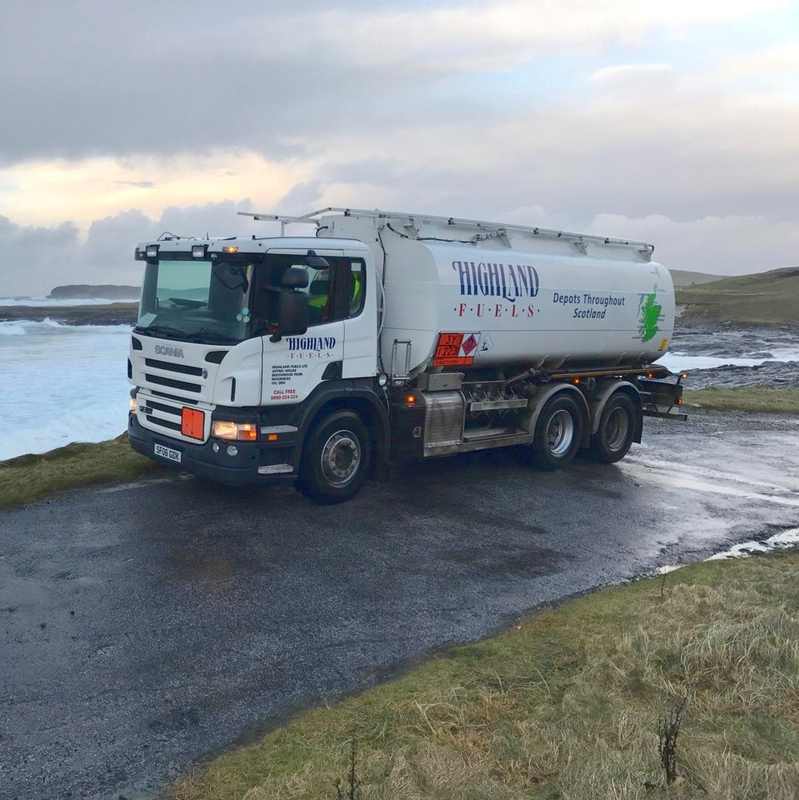 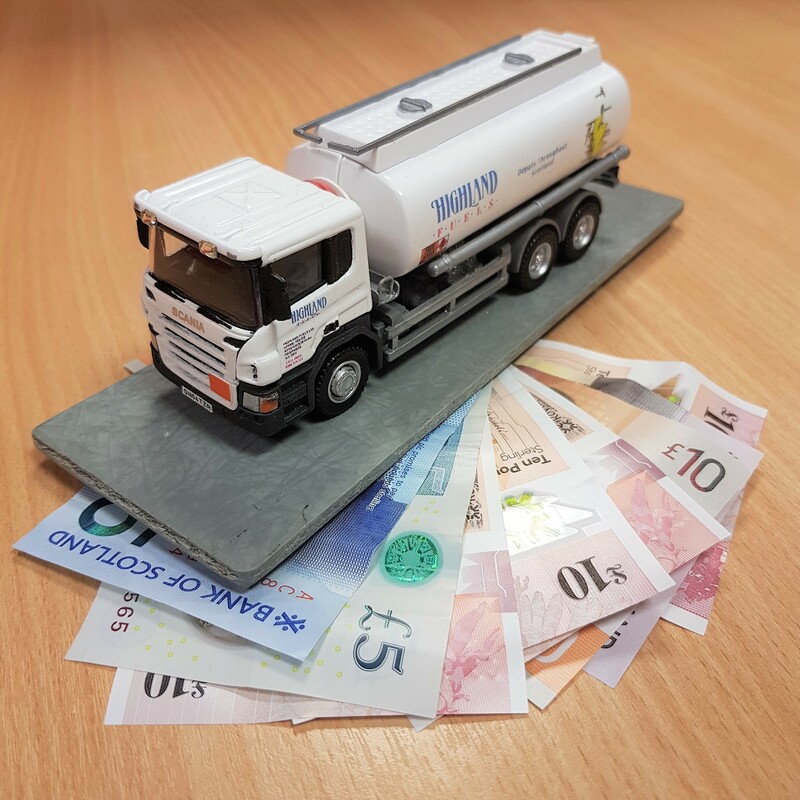 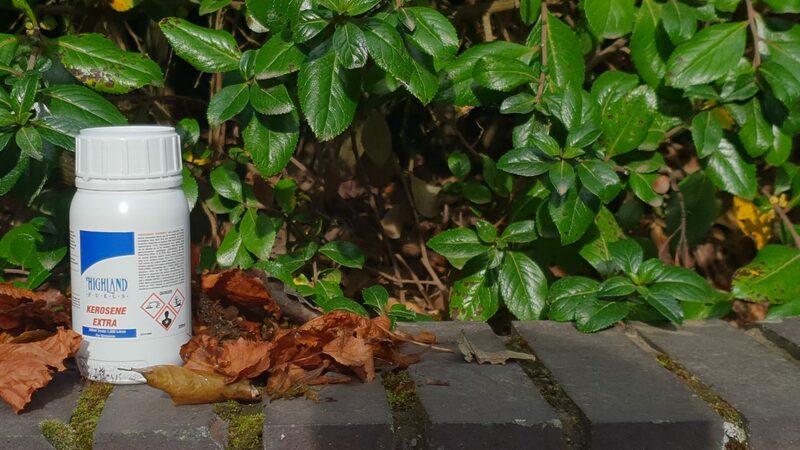 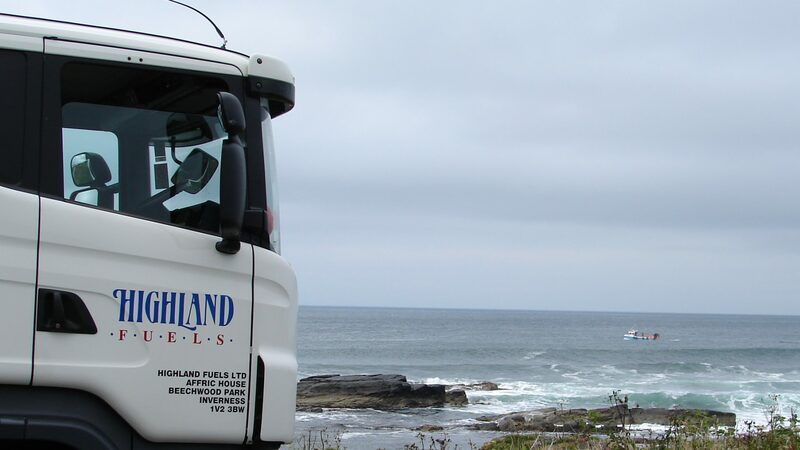 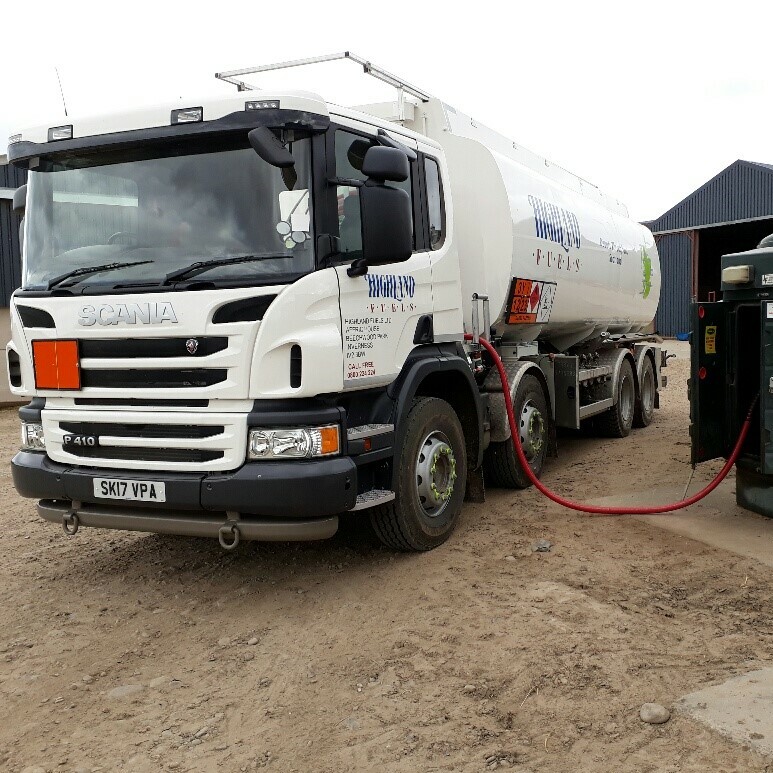 Here at Highland Fuels, we are committed to providing outstanding, professional customer service and we pride ourselves on our reliable and efficient deliveries throughout Scotland. 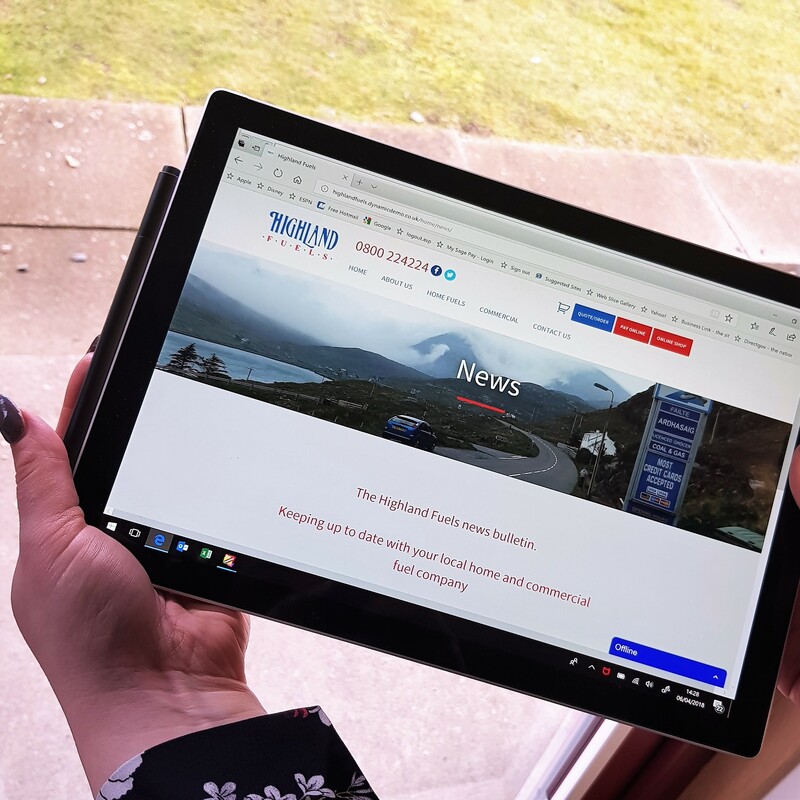 Take a moment to browse our website for information on services such as our free top up service, our interest free payment plan and our boiler service scheme or if you’d prefer, call our friendly team, who would be happy to help.